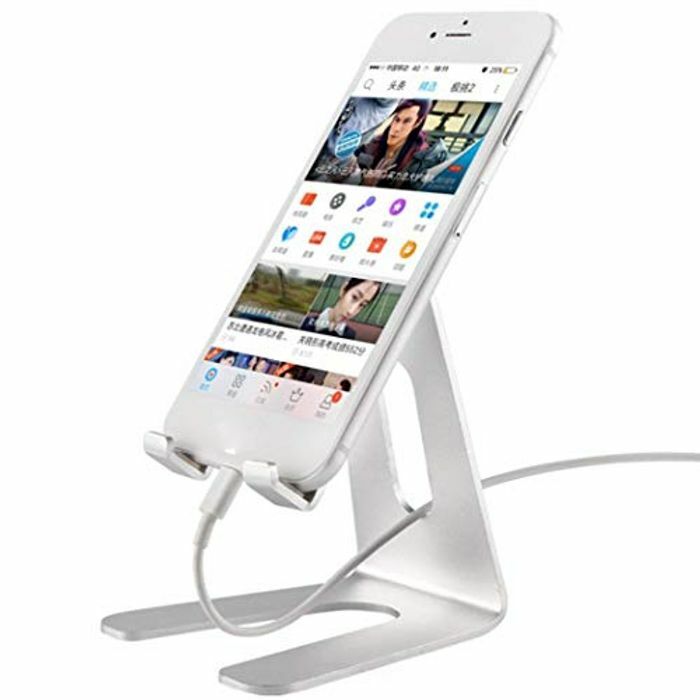 Voiks Phone Stand, Phone Dock : Universal Stand, Cradle, Holder, Dock Compatible with 3.5-8 inches Tablets/Smartphones. Comes in 3 diffetent colours. Add 80% promotion. Nice little piece of equipment, that'll work nice on my desk at work, thank you for the share.